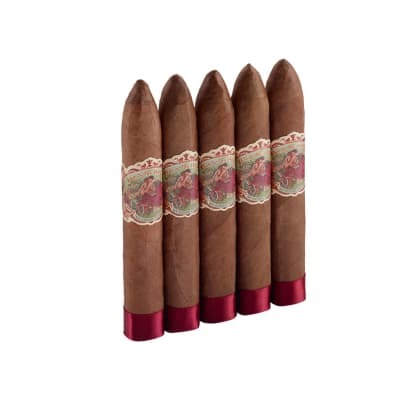 Casa Magna Robusto cigars have earned one of the highest accolades given to premium cigars. 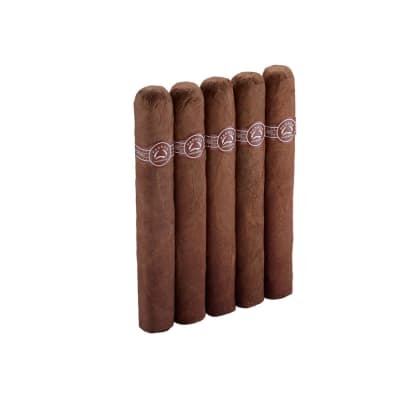 They were recognized as Cigar Aficionado's #1 cigar of the year in 2008. 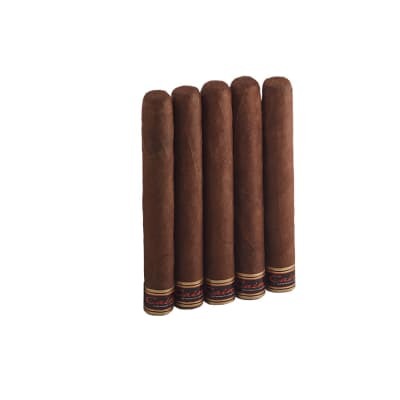 These all-Nicaraguan puros are brimming with dark tobacco flavors laced with rich coffee notes and sweet cedar. A classic! I'm in complete agreement with all of the other reviews on this one. IMO, may be the best overall value of any cigar on the market. 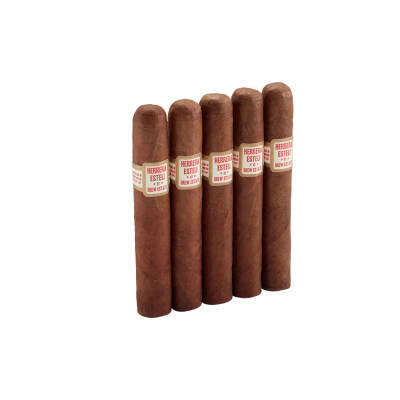 I smoked this cigar for the first time and it burned all the way past the label without breaking ash!! !Prominent roasted nut and coffee incredibly smooth throughout...Better than cigars I've had twice its price...Don't miss this one! I found this beauty in a cigar shop in Scottsdale arizona! I can't believe how delicious this little piece of heaven delivers. This one is for the long ash club! Exccellent structure, complex notes, and lovely price. I could not believe the cost for this cigar meets all expectation.